Congratulations to Shannon Deehan on her certification! 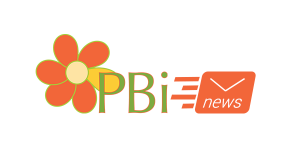 The PBi Network of Specialists would like to congratulate Shannon Deehan of Tehachapi, CA on earning her PBi certification. Shannon works as a Certified Placenta Encapsulation Specialist® and a Bradley Method instructor and lives with her family in rural California. She considers working with birthing and postpartum women to be a blessing and loves offering women the gift of a happy babymoon. Becoming certified takes a lot of dedication and hard work. Upon completion of the PBi training, a specialist must encapsulate a required number of placentas using the PBi method and be up to date on their food safety certification. Congratulations Shannon! Thanks for all you do in your community.